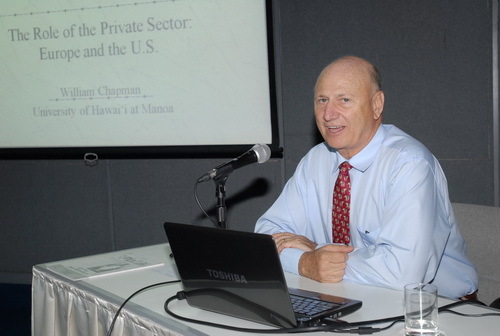 Professor William R Chapman, Professor and Director of the Graduate Program in Historic Preservation, University of Hawai‘i at Manoa, presented a talk at SPAFA, in which he discussed the development of several capital cities, and the conservation efforts adopted by those urban centres. 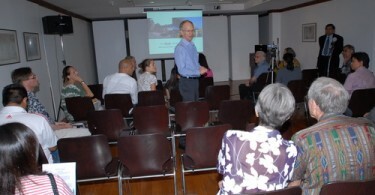 His talk, “Heritage Conservation in Historic Towns and Urban Areas: The Role of the Private Sector in Southeast Asia and Europe”, is part of the SPAFA Lecture Series under ‘Capitals’ Archaeology: Urban Origins and Conservation. 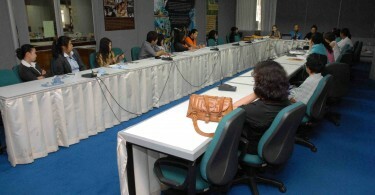 The two-hour event, including a lively discussion at the end, was attended by an audience of over forty persons. The series aims to raise awareness in the region on the historical background of the present capital cities and the present efforts to conserve them.